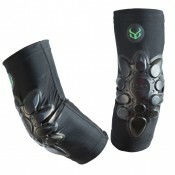 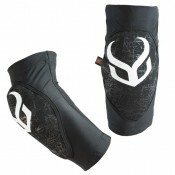 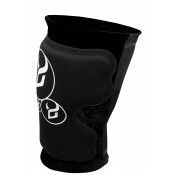 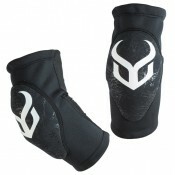 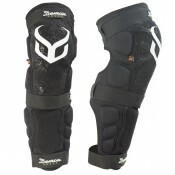 Hyper X D3O Knee/Shin Guards V3	Looking for serious knee and shin protection for MTB or BMX? 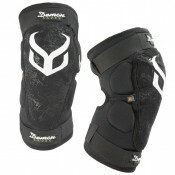 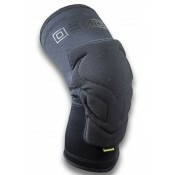 T..
Hyper X D3O Knee Guards V3 Looking for serious knee protection for MTB or BMX? 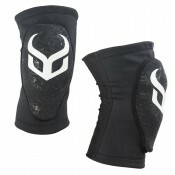 The Demon Hy..
Smartskin X D3O Elbow The Smartskin D3O Elbow pads were designed for the pedal pus..
Elbow Soft Cap X D3O The redesigned Demon Soft Cap Pro X D3O elbow pads are the most versatile pa..
Smartskin X D3O Knee Pads The Smartskin D3O Knee pads were designed for the pedal pushe.. 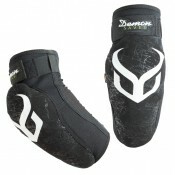 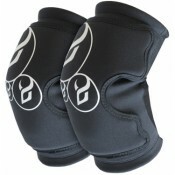 The NEW Demon Enduro Knee Pads are quality, breathable and slim. 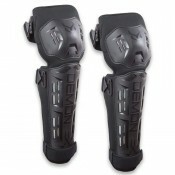 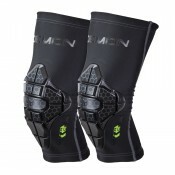 Designed to fit under any..
Demon Tactic Knee/Shin Guards Vented EVA Air-Padding, CE Welcome to the next generation o..
Demon Soft Cap Pro Knee V2 The Demon Snow Knee Guard Soft Cap Pro V2 protects your knees when..